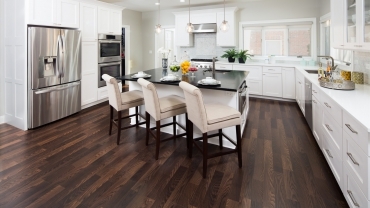 Roberts Flooring Services is the right place for family owned and operated hardwood flooring contractors in Downers Grove. That means we provide personalized attention to every customer with a focus on details. With a wide range of flooring options to choose from, our experts can help you determine which is right for your home or office. From domestic to exotic hardwoods, we have helped many customers find the perfect flooring and we can do the same for you. 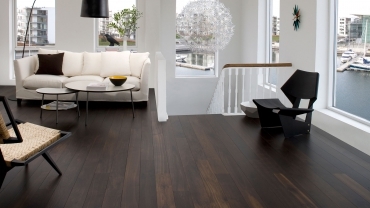 We can even provide you with engineered wood flooring in Downers Grove, and installing laminate flooring is an easy task for our professionals. 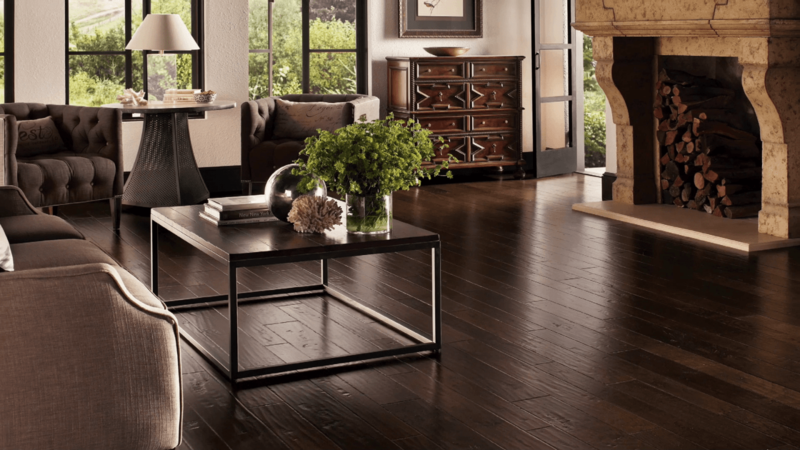 Robert Flooring Services is known for precision hardwood floor installation in Downers Grove but we also provide other services that will make your floors shine. Our hardwood floor refinishing in Downers Grove will transform your existing worn down hardwood, making them new again. Come see why Roberts Flooring Services has been the choice of so many and make us your hardwood flooring contractors in Downers Grove. From hardwood floor installation to refinishing, and even sanding and staining hardwood floors, Roberts Flooring Services does it all in one convenient place. Our hardwood flooring contractors have the expertise to handle any flooring project in a residential and commercial setting. We can outfit your space with new hardwood installation or work with your existing floors to provide a bright shine through our hardwood floor refinishing service. Sanding hardwood floors and staining them to bring them back to life is one of our specialties. Whatever you need for your floors, Roberts Flooring Services has you covered. 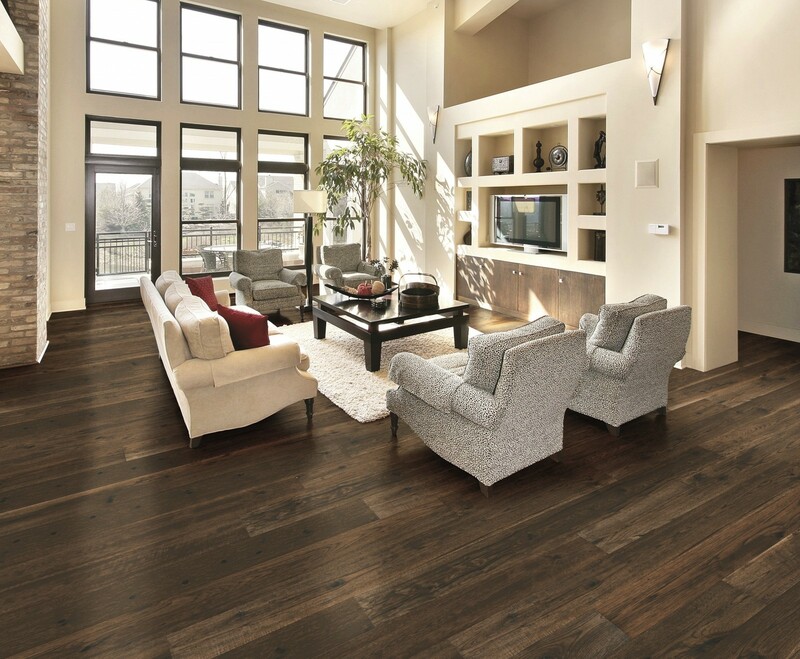 Whether it’s a hardwood floor, engineered wood flooring, installing laminate, or refinishing, our professional hardwood flooring contractors have the solution. 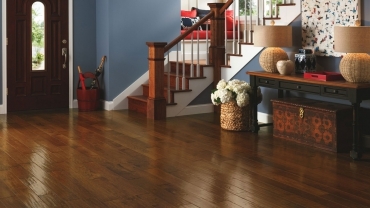 Let our team of professionals help you make the right choice for your hardwood. It all starts with the right flooring and from there, our expert hardwood flooring contractors can install your new floors for you. 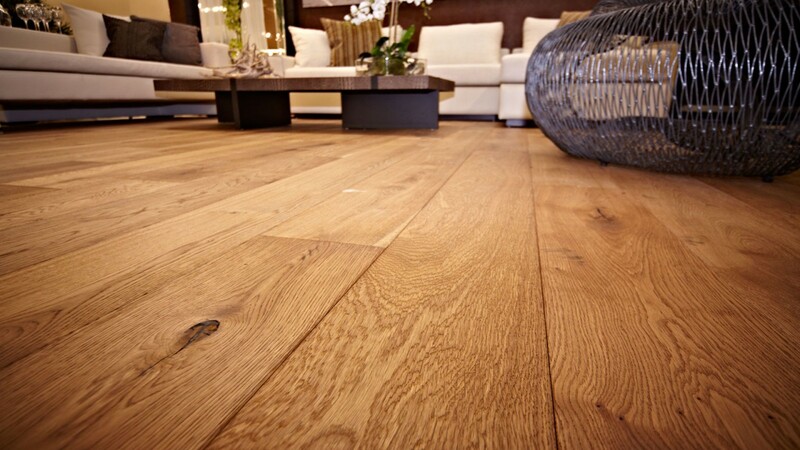 Whether you select a laminate floor, engineered hardwood floor, or an exotic hardwood, our specialist provide precise hardwood floor installation to make your floors look their best. For existing hardwood floors that have seen better days, Roberts Flooring Services provides the perfect solution that can bring your floors back to a glimmering shine while also saving you thousands of dollars on replacing your floors. Our hardwood floor refinishing service will amaze you at how new your floors can look. After our hardwood floor refinishing you will see a new glow coming from your old floors. 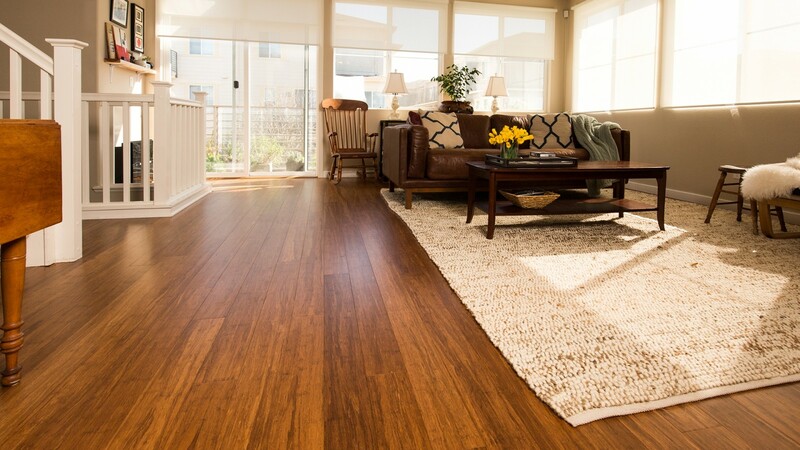 To rejuvenate your hardwood floors from the ravages of time, damage, or simply to change the color scheme for a whole new appearance, Roberts Flooring Services can take care of it. Sanding hardwood floors is handled with great care as we use a dustless sanding process to remove the top coat and any damaged spots. We can then stain your hardwood in the color of your choice for a bright new finish.